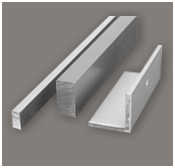 Located on the west coast, Genotek has a comprehensive line of metal transitions that can ship later in the day. Call us at 800.236.5230 for additional information. U and J Channel with various dimensions are available; call us at 800.236.5230 for additional information. 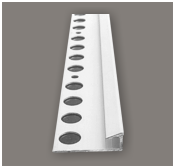 Flat Bar and 90 degree Anodized aluminum angle available in different finishes and sizes. Call us at 800.236.5230 for additional information. 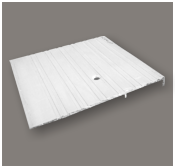 Thresholds, cover plates and heavy duty reducers are available with custom drilling and fasteners. Call us at 800.236.5230 for additional information. 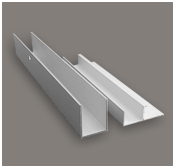 Corner profiles and decorative wall trims are available. Call us at 800.236.5230 for additional information. 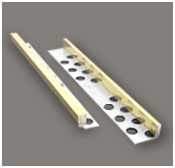 Solid brass and zinc terrazzo dividers in various dimensions are available. Call us at 800.236.5230 for additional information. 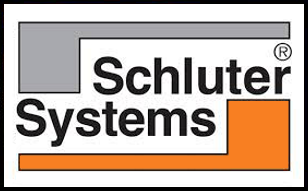 Can I get my Schluter products from you guys? 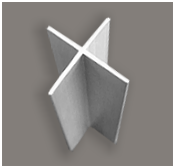 Ceramic Tool Company stocks a large inventory of Schluter products, from metal transitions to DITRA to stair nosings. We are able to ship all products within a week's time! Sonneborn Caulk products and NAC Flooring products for crack suppression and sound abatement.